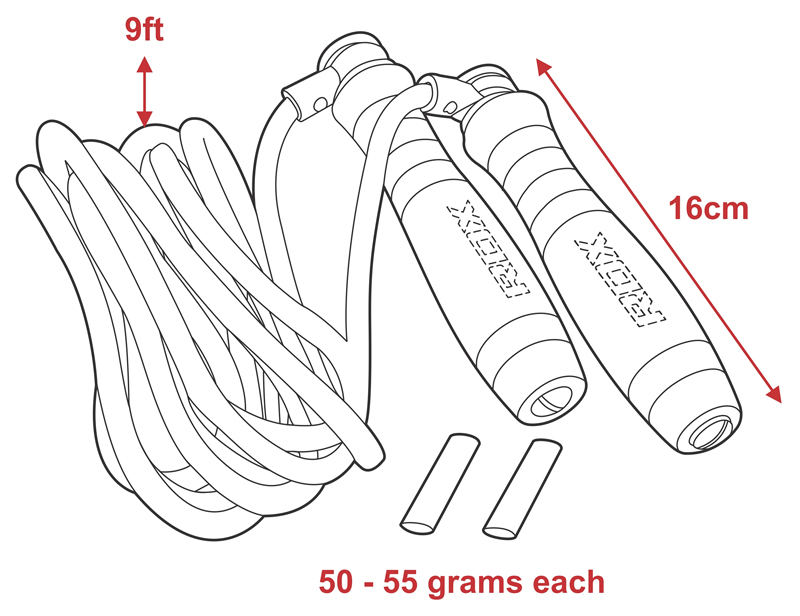 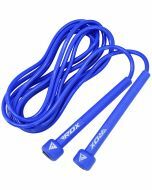 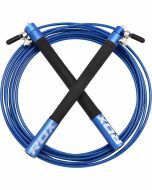 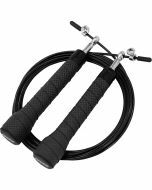 Raise your fitness game with our weighted 9ft skipping rope. 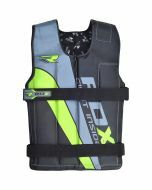 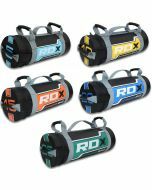 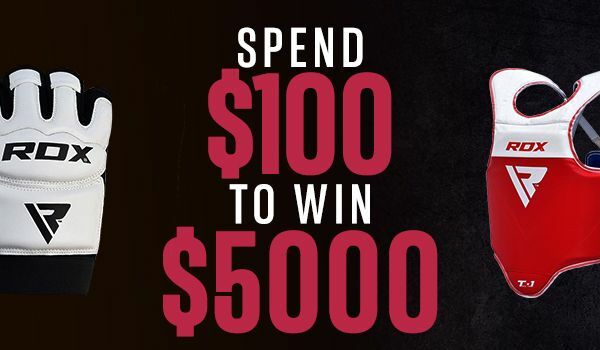 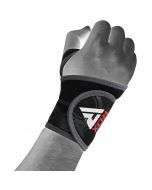 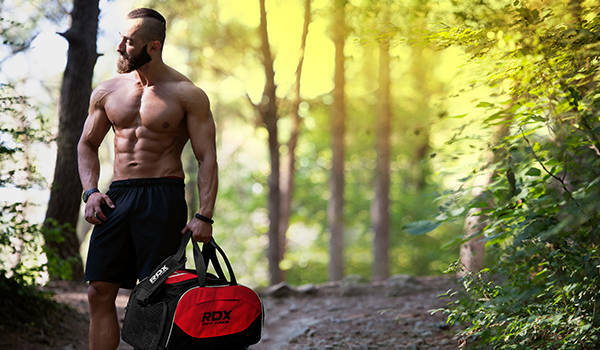 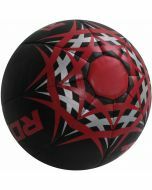 Designed for boxing training, speed training and more. 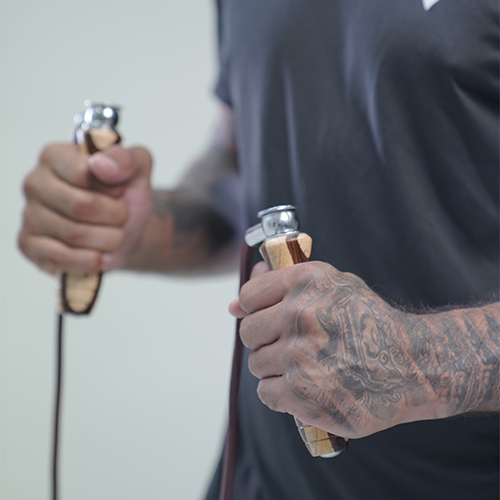 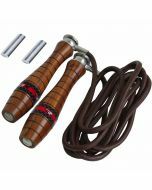 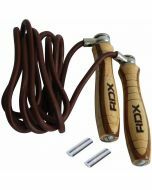 Changeable weights in the handles means that you can create a customised workout and made from super tough cowhide leather, this rope is built to withstand every kind of punishment. 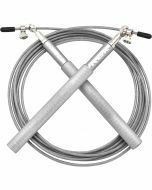 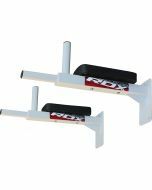 Additionally, the 90 degree perpendicular swivel ensures anti-traction skipping plus the wood designed handles offer a superior grip for the most effective training sessions.